The Rome SDS presents a documentary about the 100 day perspective. 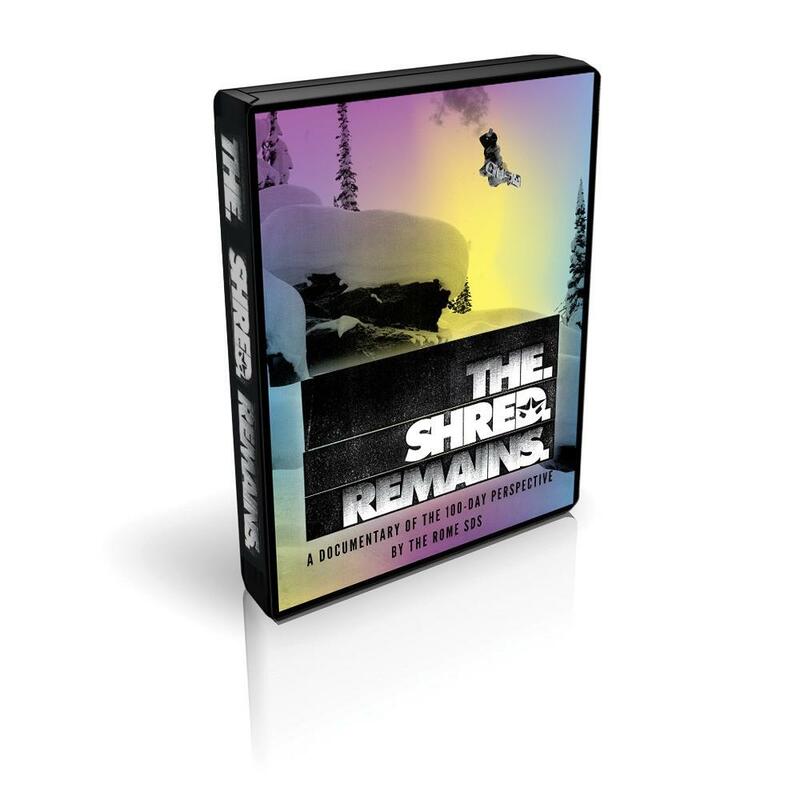 The Shred Remains. This year marks the 10 year anniversary of the Rome Snowboard Design Syndicate, and with that, the third full length snowboard filming following up Any Means, and No Correct Way.